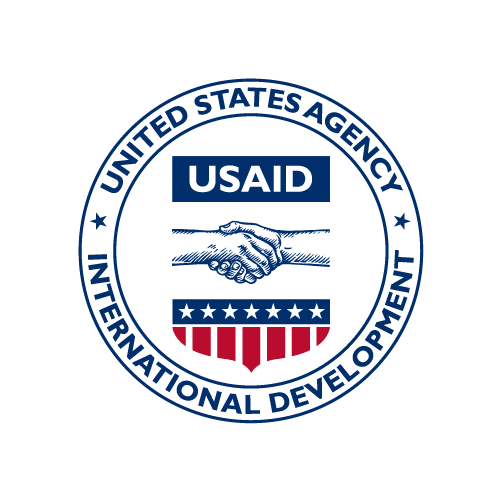 Ukusiza is a three-year, $1.5 million project supported by USAID, ELMA Foundation and J.P. Morgan Chase Foundation that will end in June 2015. The Ukusiza project will improve the quality and relevance of Teacher Professional Development (TPD) activities in South Africa through the development and widespread distribution of high-quality digital content. The project will develop and implement a TPD model focusing on primary school teachers teaching literacy and language. Mindset Teach Ukusiza is a component of the national School Capacity and Innovation Programme (SCIP). Its main objective is to improve classroom practices of Grade 1-3 home language and Grade 4-6 English as first available language teachers. The project produces and distributes video content and educational materials to support teacher professional development (TPD). Other resources include practical lesson ideas, motivational support, reading materials for learners as well as items such as television sets, video players and teacher-targeted videos with innovative teaching ideas. The project trained teachers and provided different resources and continuous support to them in the pilot schools and in all other provinces in the country during its first year of operation. TARMII-FP is implemented by the Human Sciences Research Council and is co-funded by USAID, the ELMA Foundation and J.P. Morgan Chase Foundation with non-financial support from the South African Department of Basic Education. This $1.5 million project is part of the School Capacity & Innovation Program and is designed to improve primary grade reading outcomes by building teacher effectiveness and strengthening classroom and school management. Running from July 2012 to June 2015, TARMII-FP will enable teachers to draw upon a database of thousands of reading activities and test items to generate assessments and homework exercises tailored for their students. The tool will allow teachers to record and analyze student results. The intervention primarily targets teachers but also includes students in grades 1, 2 and 3.